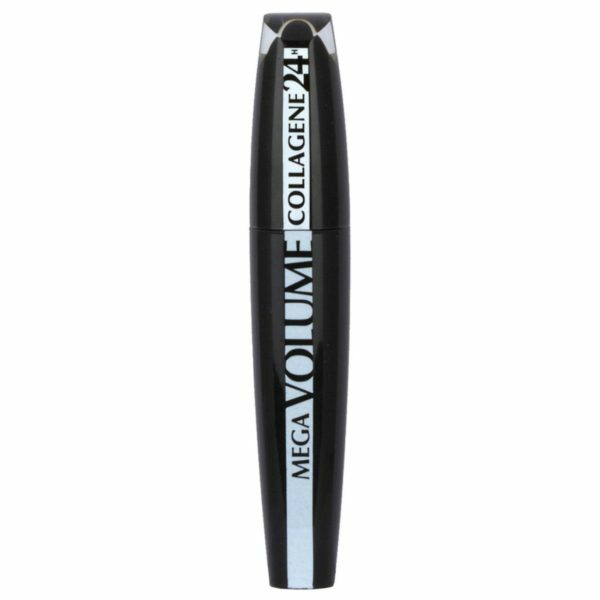 The Mega Volume Collagen Mascara can work as a perfect eye beauty product. 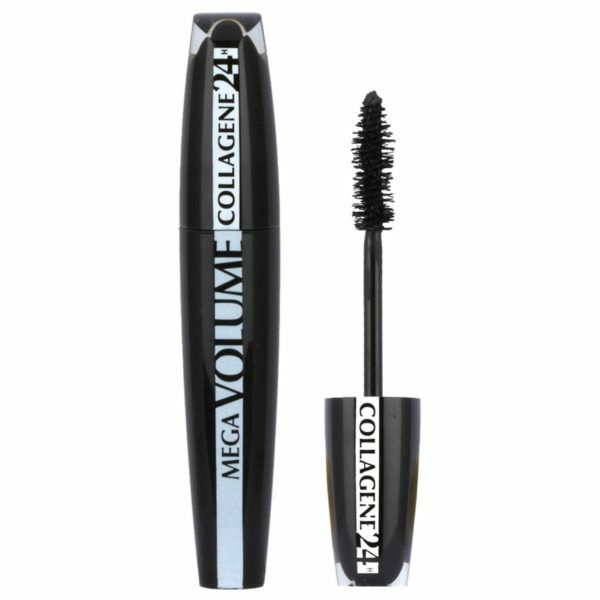 This comes with a mega brush which is two times bigger than a regular mascara brush that assists for quicker volume building. 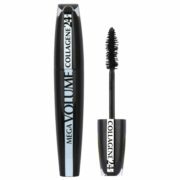 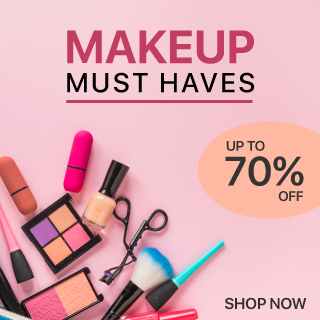 This L’Oreal mascara liquid contains a black boosted pigment and a collagen enriched formula which instantly gives a voluptuous effect to your lashes. 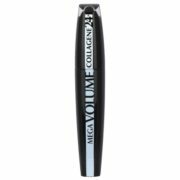 The smoothness of the collagen enriched mascara along with the mega brush helps you to give an even and smudge-free coat to your lashes.